We supply very high quality Cherry Tomato Seeds & we specialize in Tomato Seeds Cherry & Cocktail. Seeds are imported from RIJK ZWAAN EXPORT B.V The Netherlands. We are also ready to serve in bulk quantity. 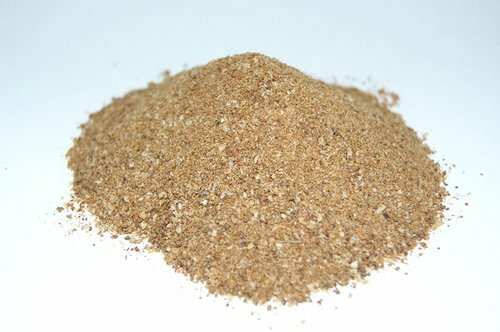 We are the leading and prominent Trader, Exporter and Supplier of bone meal. 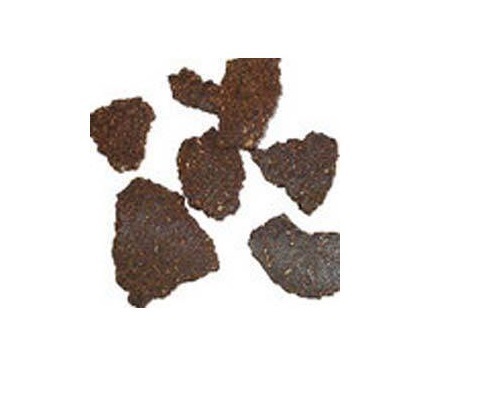 We are one of the prominent suppliers of neem oil cake in India. The pure neem oil cake supplied by us is used as a natural fertilizer. 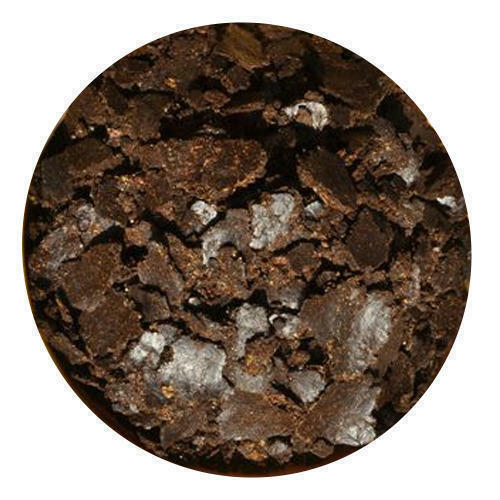 Organic neem oil cake is prepared by mixing neem with nitrogen, phosphorus, potassium and other micro nutrients that are necessary for increasing the fertility of the soil. 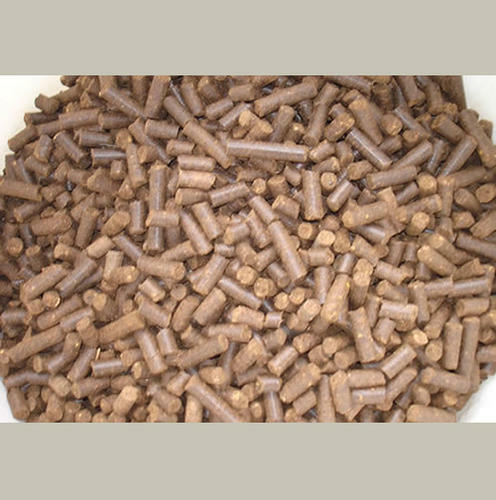 These are available in different packets of different masses that enable our customers from the agricultural sector to place the order according to their need. 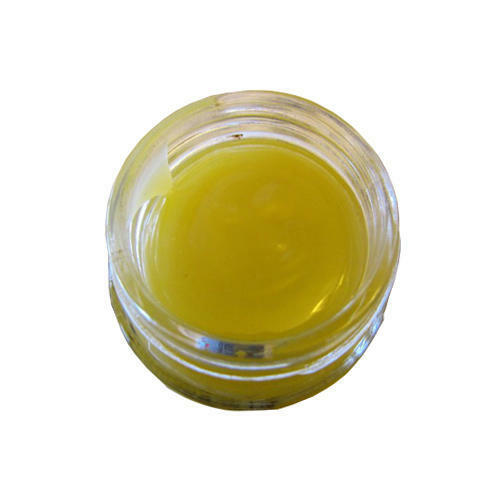 The neem oil cakes are available at very competitive prices. 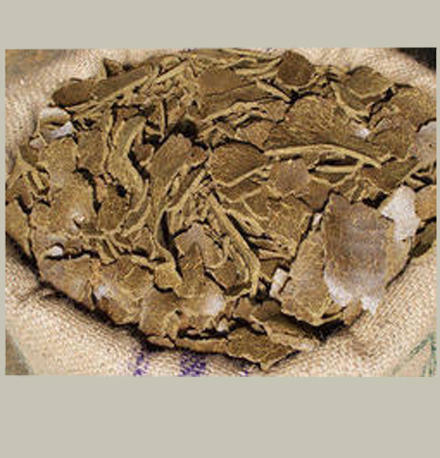 Nature Neem cake is the residual neem seed meal obtained as residue while extracting Neem Oil from Indian Neem Seed Kernels by Cold Pressed Extraction Process. The Nature Neem Cake is used as good organic manure in agriculture and also acts as pest repellent . The high Azadirachtin content in Nature Neem cake helps in protecting the crops against parasitic nematodes and as best soil conditioner. In our extensive range of products, clients can also easily avail from us premium quality range of Pungam Cake, which is processed using high grade ingredients and advanced technology in compliance with predefined standards at vendors end. Our offered cake is extensively used in agriculture industry due to its features such as reliability, longer shelf line and effectiveness. The offered cake is delivered to our clients under proper packaging material at very nominal prices and we also assure prompt delivery.